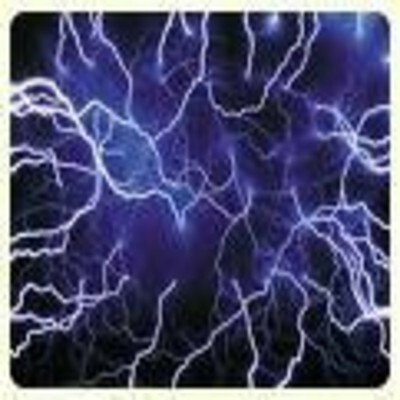 Our mission is to provide a professional electrical service for our clients. 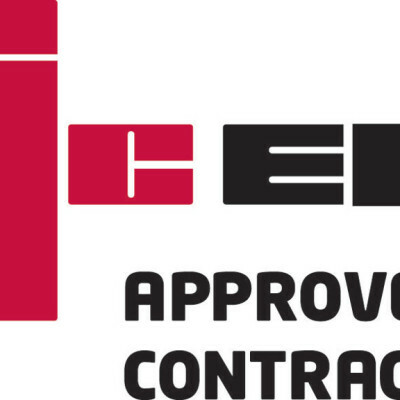 Staff are qualified to the latest Institution of Electrical Engineers BS 7671 : 2008 as amended , to ensure all work complies with the latest electrical standards together with building regulations Part P, domestic installion and testing qualifications. 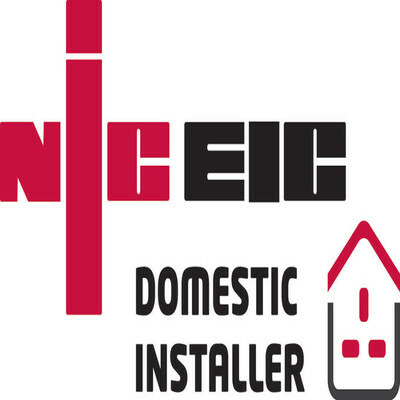 Registered with NICEIC as an Approved Contractor and a Domestic Installer for Part P work. For portable appliance testing staff are qualified to Level 3 Certificate for Inspection & Testing of Electrical Equipment. All electrical work that is notified under Part P of the building regulations is covered by an insurance backed warranty irrespective of the value of the work. CPJ Electrics has public liability insurance cover upto £ 2m and professional indemnity; further details can provided as part of any contract. Approved by Trading Standards under ther Buy With Confidence scheme.